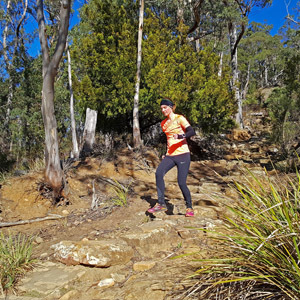 Set amongst the tranquil parklands of Waterworks Reserve, this 10km course offers a pleasant mix of road, tracks and trails.  Yes, we did say road, but within the confines of the reserve it will be just fellow runners and the local wildlife for company. 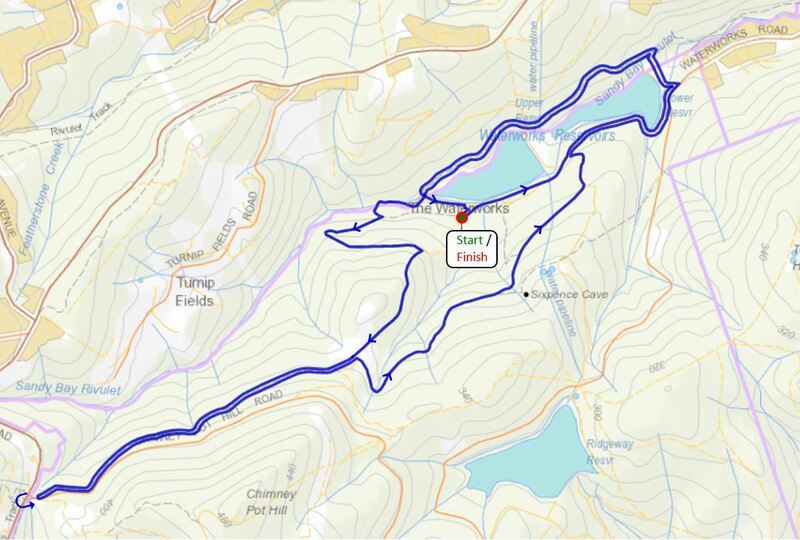 The smooth and speedy single-track loops around both reservoirs, before the obligatory climb up the steps of Gentle Annie Falls ensures kudos will be earned! Up and down the historic Pipeline Track offers a fresh vantage point of the mountain, before the descent on fire trail and a final sprint around the water birds. 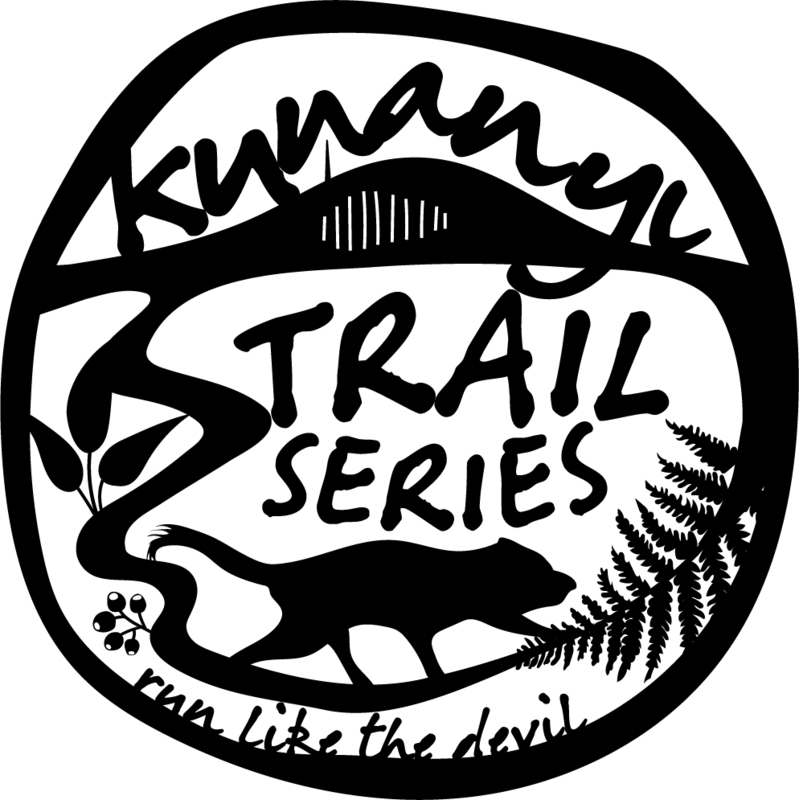 Who will be crowned the 2019 King and Queen of kunanyi?